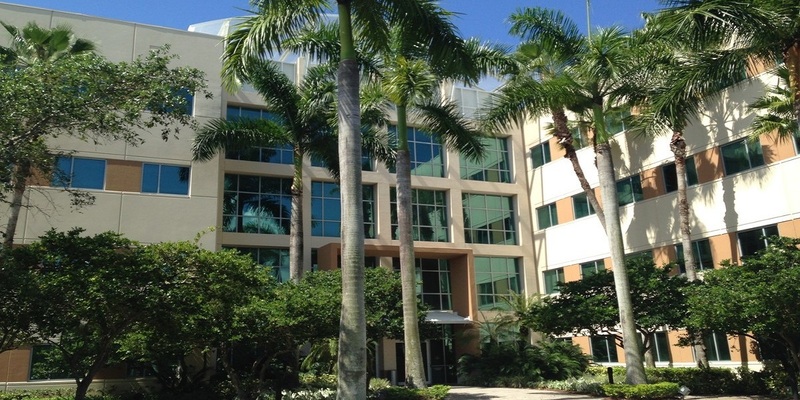 The Westside Office Plaza in Doral just secured 27,650 square feet of new leases. The master-planned office park at 8200-8400 Northwest 33rd Street sits on 22 acres of land and features 363,328 square feet of office space. Avanti Way Realty leased 6,615 square feet and the Latin American healthcare business Guidewell-Sanitas inked a 21,038-square-foot lease at 8400 Northwest 33rd Street. State Street Realty’s George Pino and Ed Lyden represented the landlord, PR Westside Plaza I LLC, which is an entity tied to PGIM Real Estate. Andres Korda of Avanti Way Realty represented his firm.